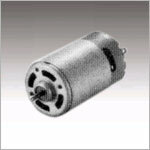 SPG Motors provide drop in replacements for many motors manufactured by Oriental Motors and Merkle-Korff Industries! 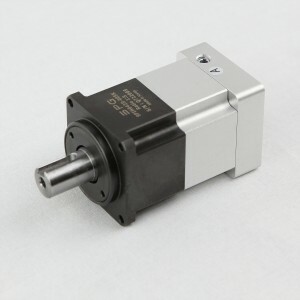 Just give us the part number and we can cross reference it for you! 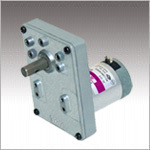 C -Frame and 3.7″, 4.8″, 5.5″ /6.4″ Fan Motors. 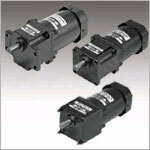 Unit and socket controllers designed by SPG can be mated with many motor types! 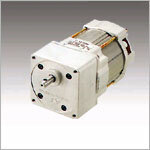 New products include a Brushless DC motor/controller X-TOR series!